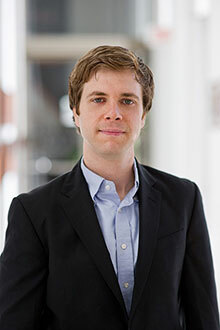 Assistant Professor of History Daniel LaChance published Executing Freedom: The Cultural Life of Capital Punishment in the United States with the University of Chicago Press last year. LaChance’s book examines the role of the death penalty in American culture over a span of fifty years. The Emory News Center’s April Hunt recently published a feature about LaChance’s work, “‘Executing Freedom’ examines the evolving role of the death penalty.” Read an excerpt from the article below and check out the full piece here. “I’ve long been interested in the place of punishment in our society,” says LaChance, who got his first glimpse of the criminal justice system by watching his father defend accused murderers in courtrooms in a state without the death penalty.